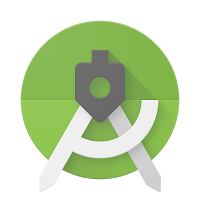 improvements we’ve made to the Android development workflow. including keyboard navigation enhancements and screen reader support. directly with the team, and let us know via our Twitter or Google+ accounts.